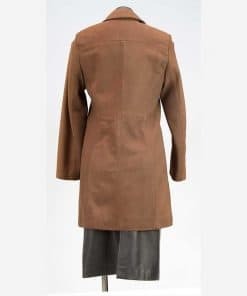 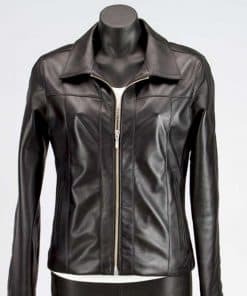 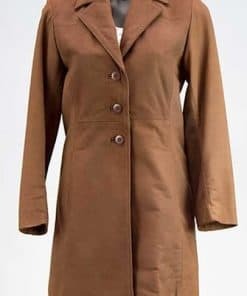 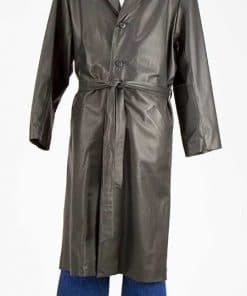 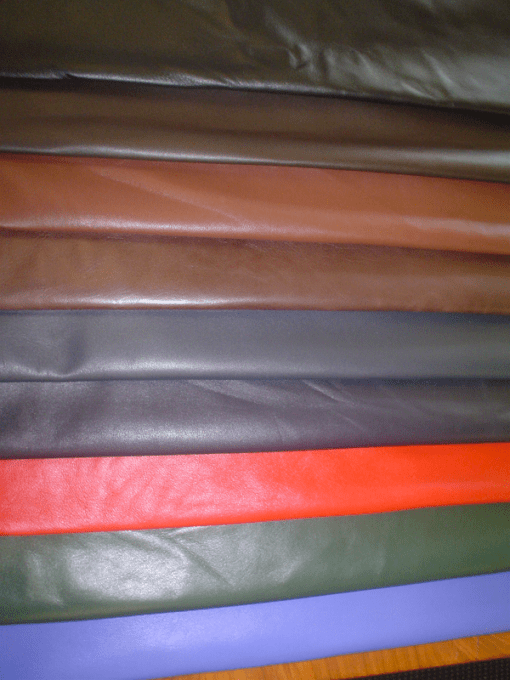 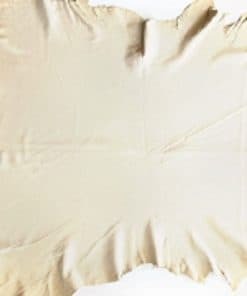 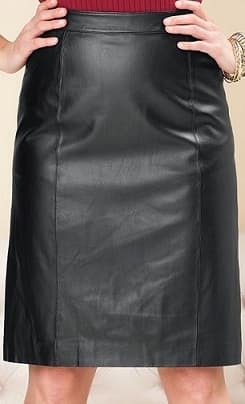 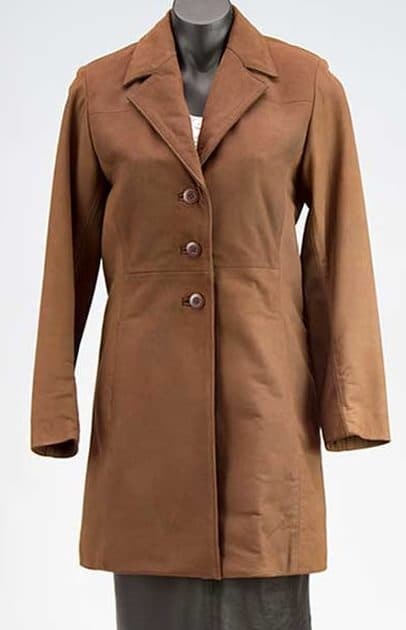 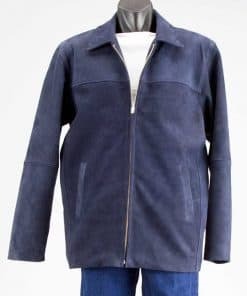 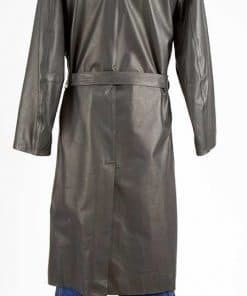 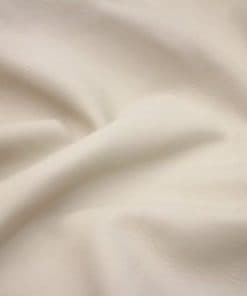 Female leather Jacket….These leather Jackets are NZ made and are from top quality lamb skin leather. 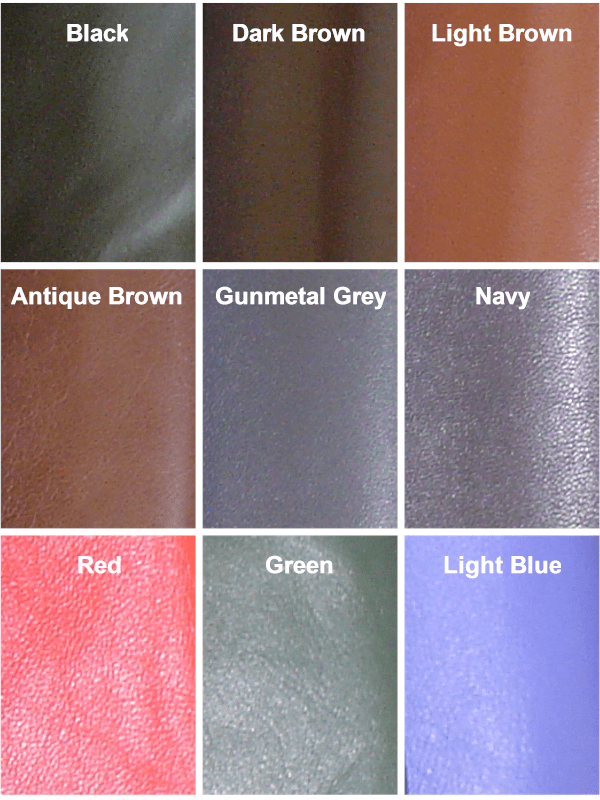 They 07-.8mm weight and are available in black, dark brown, light brown, antique brown, gunmetal grey, navy, red, green and bright blue, The size: 8 to 16 . 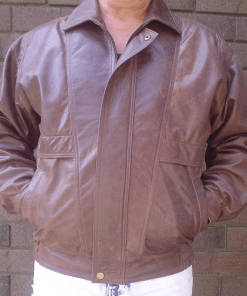 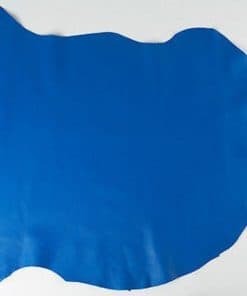 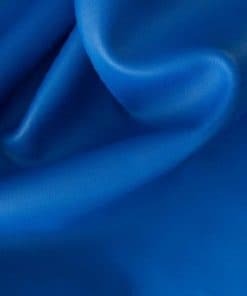 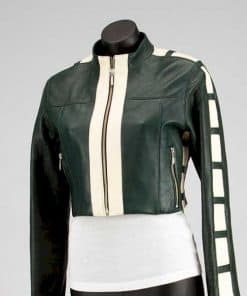 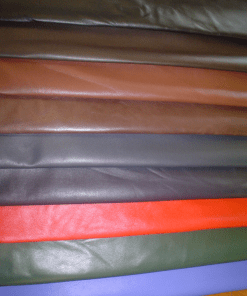 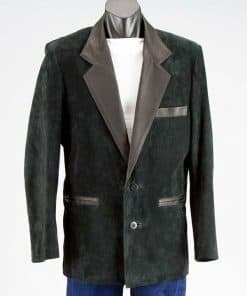 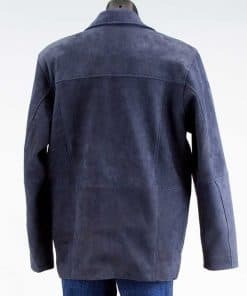 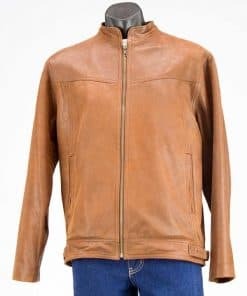 We make these Leather Jackets larger than 16 to order (price to be quoted).so please contact us for a price for the size you want…..These leather jackets are very stylish with top quality leather and workmanship…..Don’t miss out purchase or order one today and you will not be disappointed. 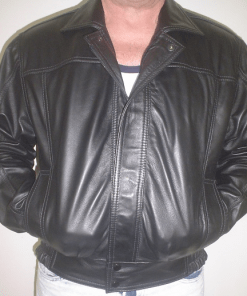 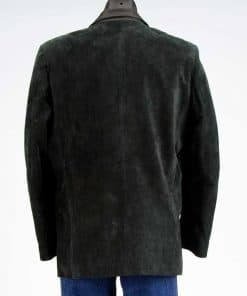 These leather Jackets are NZ made and are from top quality lamb skin leather. 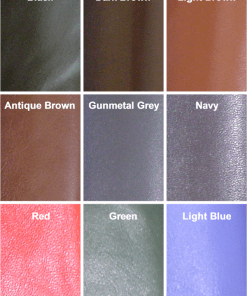 They 07-.8mm weight and are available in black, dark brown, light brown, antique brown, gunmetal grey, navy, red, green and bright blue, The size: 8 to 16 . 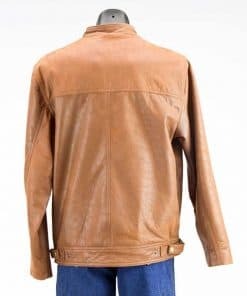 We make these Leather Jackets larger than 16 to order (price to be quoted).so please contact us for a price for the size you want…..These leather jackets are very stylish with top quality leather and workmanship…..Don’t miss out purchase or order one today and you will not be disappointed.